DESCRIPTION Welcome to your new home located in the heart of Edgemont on a quiet street with incredible views of the morning sunrise. As you enter the 2 story grand foyer you will be greeted with an open floor plan that is bright and spacious. The main floor boasts a bright kitchen with stainless steel appliances, an eating nook for family dining and a generous living room. There is a formal dining room conveniently located by the kitchen as well as a private den. A laundry room and half bath complete the main level. The open staircase leads to the upper floor where you will find a large master and a full ensuite and walk-in closet. There is a full bath as well as three more bedrooms to complete this level. 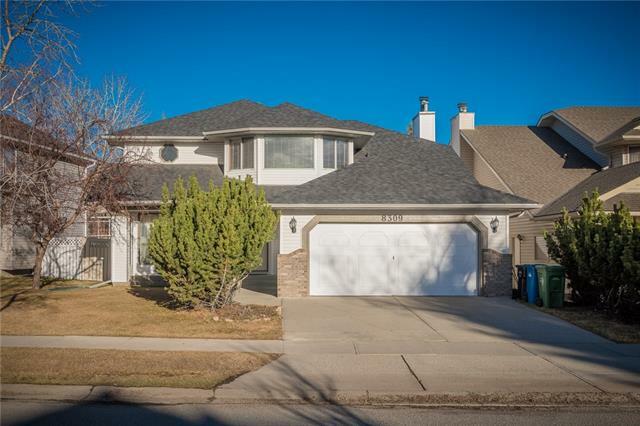 The fully developed walk-out basement contains a great room, an additional bedroom, full bathroom , plenty of storage and a flex room to use as you wish. The well-appointed exterior has tremendous curb appeal and has been updated with a newer tile roof and vinyl siding.Call today to view. 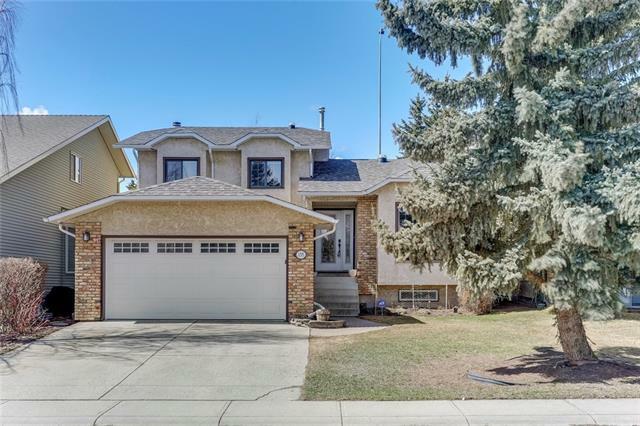 Home for sale at 187 Edgebrook Ri Nw Calgary, Alberts T3A 5J6. 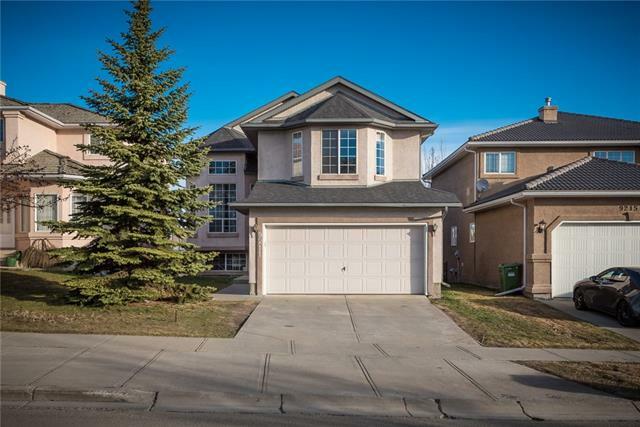 Description: The home at 187 Edgebrook Ri Nw Calgary, Alberta T3A 5J6 with the MLS® Number C4236743 is currently listed at $739,000.